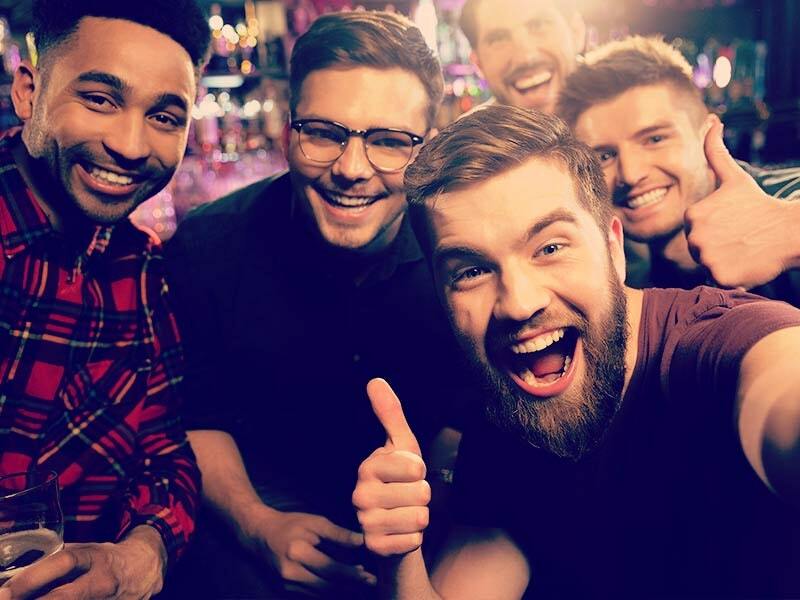 A top stag weekend overseas is traditionally fuelled by a heavy night's drinking and an evening out on the town, but Brits are being urged to take care during their celebrations. Research by EssentialTravel.co.uk has revealed that eight out of ten Brits admit to being "very drunk" on holiday, but few realise that this could invalidate their travel insurance in the event of an accident. The survey, which polled more than 1,000 British tourists, revealed that loss of personal items such as passports, phones and wallets was the number one drunken holiday claim, with more than a third of Brits having suffered this fate. Meanwhile, 28 per cent have been left facing hospital charges after accidents and injuries, which are not covered by an insurer if the individual is drunk. Insurance director at EssentialTravel.co.uk Stuart Bensusan said: "Obviously holidaymakers should be free to enjoy a drink, but they need to drink responsibly and take necessary precautions." 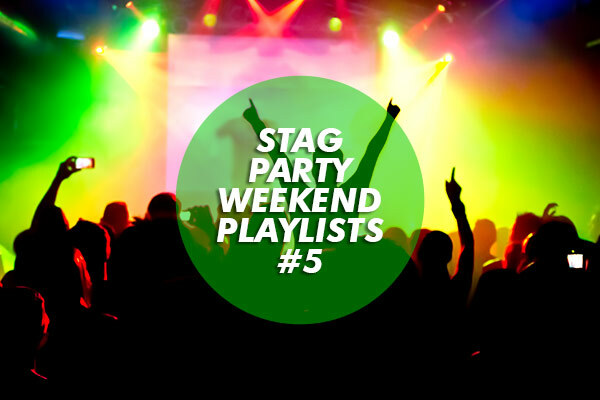 For those revellers who are not keen on running the risk of overseas health charges or lost passports, staying here in the UK could be the best option, with plenty of top clubs and pubs around in cities such as Brighton, Nottingham stag nights and Edinburgh.